18 APRIL 2010 - NAT WINS FAVOURITE MALE CHARACTER AWARD!! 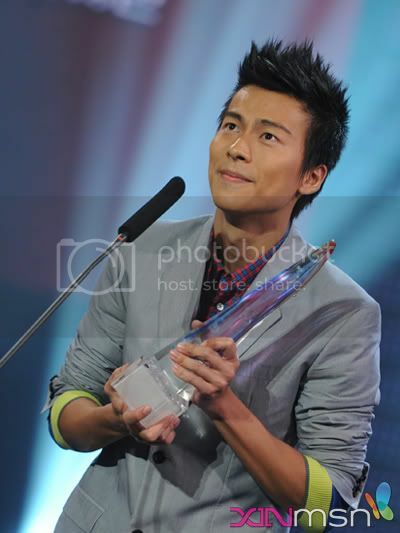 naturallynat.net > NaturallyNat > News & Notices (Moderator: Admin) > 18 APRIL 2010 - NAT WINS FAVOURITE MALE CHARACTER AWARD!! "Thank You and See You Soon!!" Guests to the forum, wanna know more about Nat Ho? Come on in... for the latest news and exclusive photos & updates on Nat!